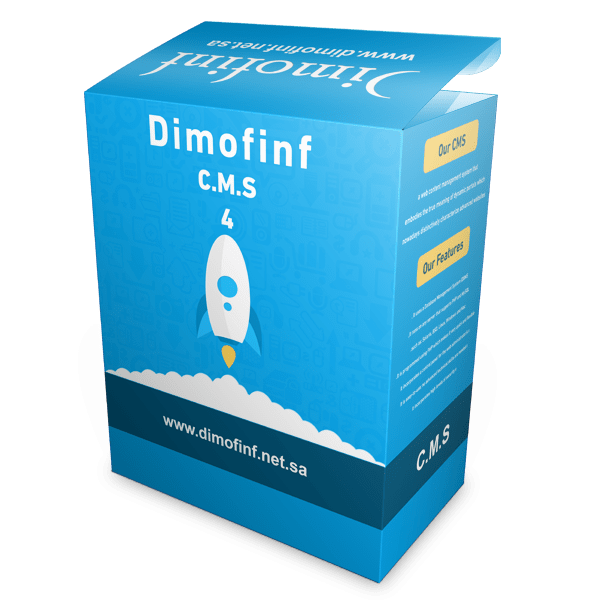 The fourth version of Dimofinf is one of the strongest and best content management programs in the Arab world. It supports the Arabic language. Demofinf version 5 will be released with the latest technology for site design and management. It uses a Database Management System (DBMS) which enables storing and retrieving data. It runs on any server that supports PHP and MySQL, such as: Solaris, BSD, Linux, Windows and Mac. It incorporates a control panel for the web administrator(s). It is easy-to-use; no advanced technical skills are needed. It incorporates high levels of security.